Mood swings in Melbourne weather are notorious. Mostly, Melbourne’s residents put up with it. After all, it’s the best city in the world, right? The roofs of our homes have a harder time. Extreme weather events, and quick shifts between extremes, place considerable stress on the roof materials – the grout, paint, tiles, or sheet metal fittings, and so on – which means that a poorly made roof, using inferior materials, will come undone much quicker than a well-made one, using quality materials. 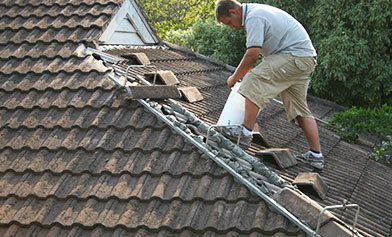 That’s why Melbourne homes need frequent – seemingly too frequent – roof restoration. Knoxfield home owners might be disappointed at the performance of their last roofing job. It’s deteriorated more rapidly than they would have hoped. 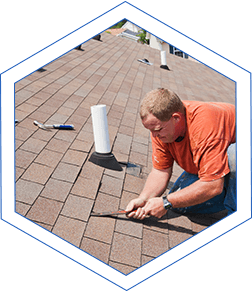 If you want your home to be properly protected against the elements, you need an expert who understands the weather conditions in which the roof is being built. You need World Class craftmanship. 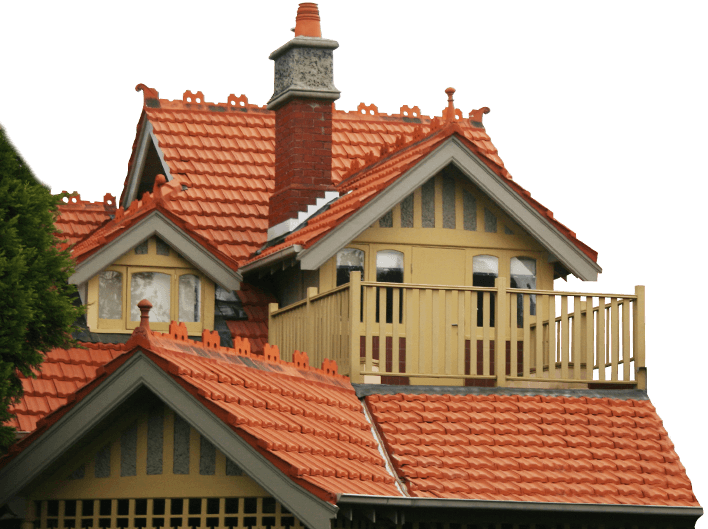 For roof restoration Knoxfield residents can trust will be robust, no matter the mood Melbourne’s weather is in, they need WorldClass Roofing. 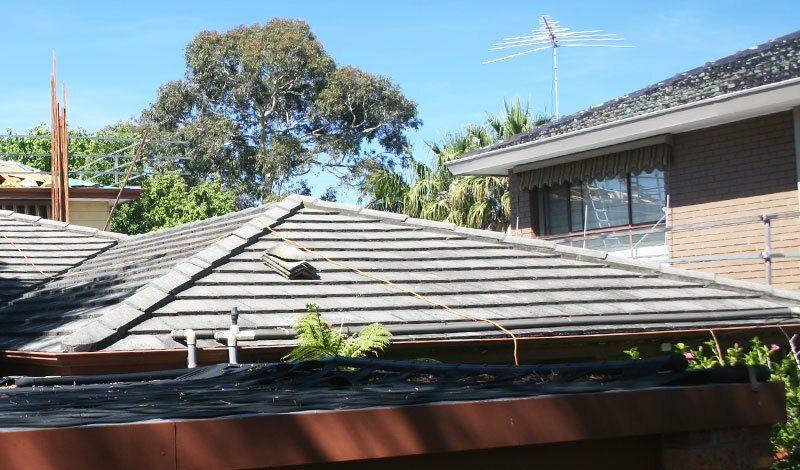 We have a great array of products to suit the style and budget of your home, so that the roof restoration Knoxfield homes need can be performed in a personalised and affordable way. 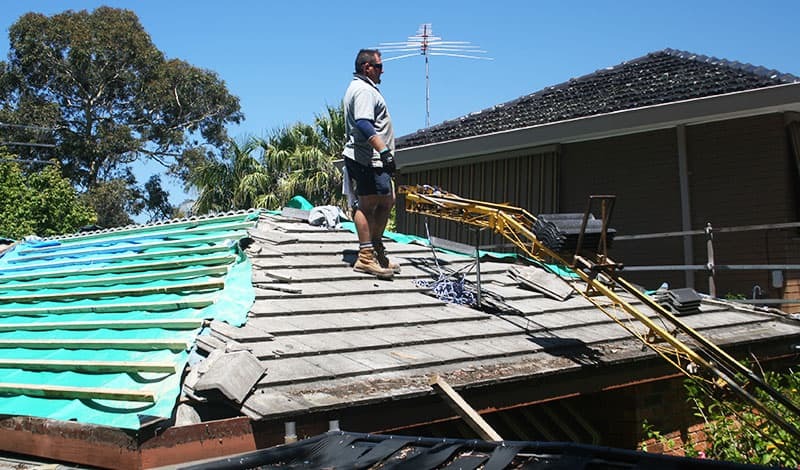 Ask us about putting a proper roof over your head today, on 1300 097 969 or on 03 9580 9955.